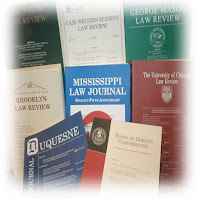 New law review article by Adam Benforado (Drexel University - Earle Mack School of Law): The Geography of Criminal Law (Cardozo Law Review, Vol. 31, No. 3, 2010) on SSRN (click here to go to download link). 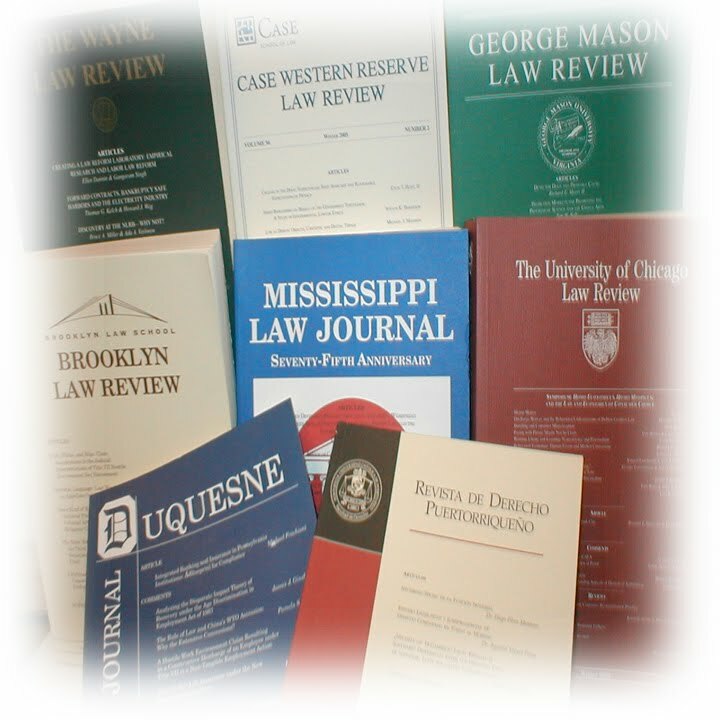 When Westerners explain the causes of actions or outcomes in the criminal law context, they demonstrate a strong tendency to overestimate the importance of dispositional factors, like thinking, preferring, and willing, and underestimate the impact of interior and exterior situational factors, including environmental, historical, and social forces, as well as affective states, knowledge structures, motives, and other unseen aspects of our cognitive frameworks and processes. One of the situational factors that we are particularly likely to overlook is physical space - that is, landscapes, places, natures, boundaries, and spatialities. Our shortsightedness comes at a great cost. Spatial concerns shape legal structures, order interactions, and influence behavior.